WELCOME to the Miss Gay Western States America Regional website! 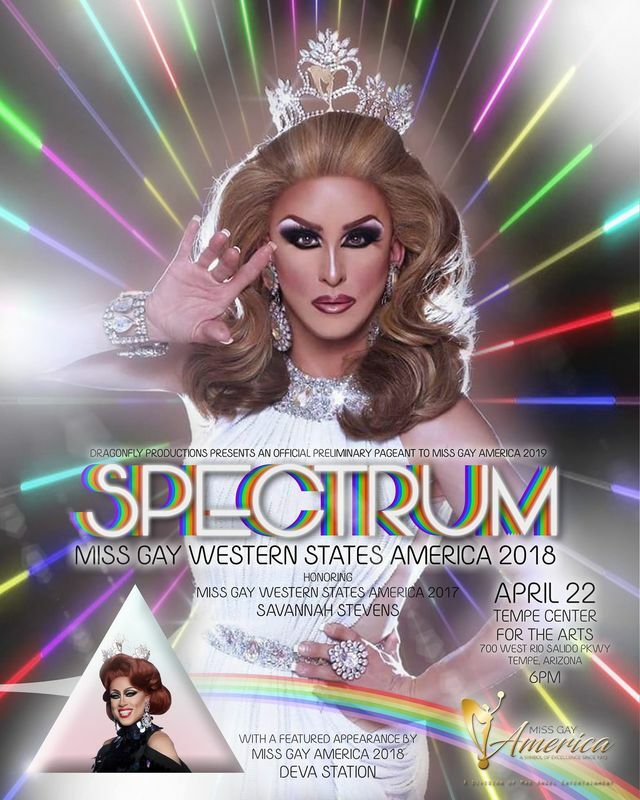 Miss Gay Western States America (MGWSA) is an official preliminary to the Miss Gay America pageant system. 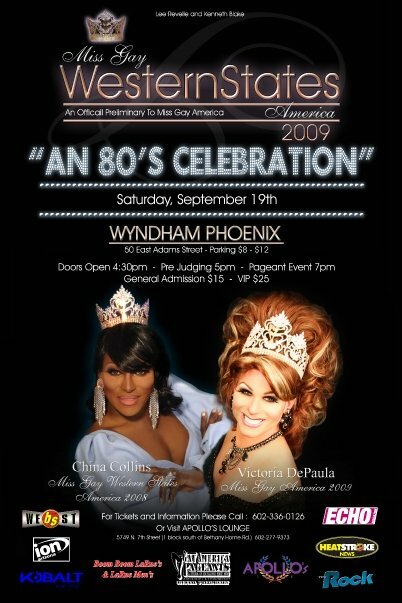 The Miss Gay America system is the oldest female impersonation pageant in the country, celebrating "Where Boys Are Boys, and Female Impersonation is an Art!" 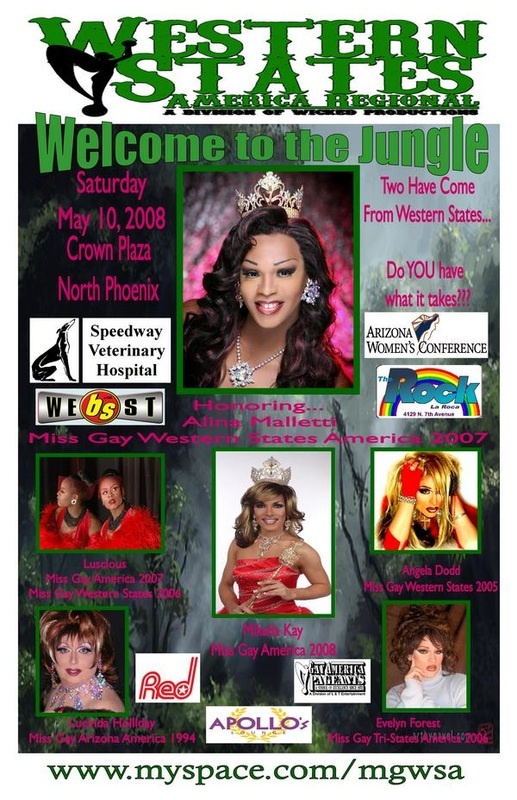 ​Over the years, Miss Gay Western States America Regional has had tremendous success at the Miss Gay America pageant. Three of our representatives, Luscious (MGWSA 06), Mikaila Kay ( 1st Alt to MGWSA 07) and Suzy Wong (MGWSA 16) have won the title of Miss Gay America representing MGWSA and numerous titleholders and 1st alternates have placed in the Top 10 or Top 5 at the national pageant.